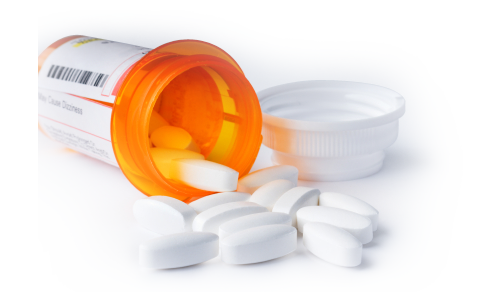 dangerous medication or defective medical product? corporations that market these drugs accountable for many years. WE CAN HELP! If you or someone you love has been harmed or died as the result of any of the dangerous drugs or medical products above, it’s important that you seek the advice of an experienced serious injury attorney. Contact us today at 1-800-391-8000!